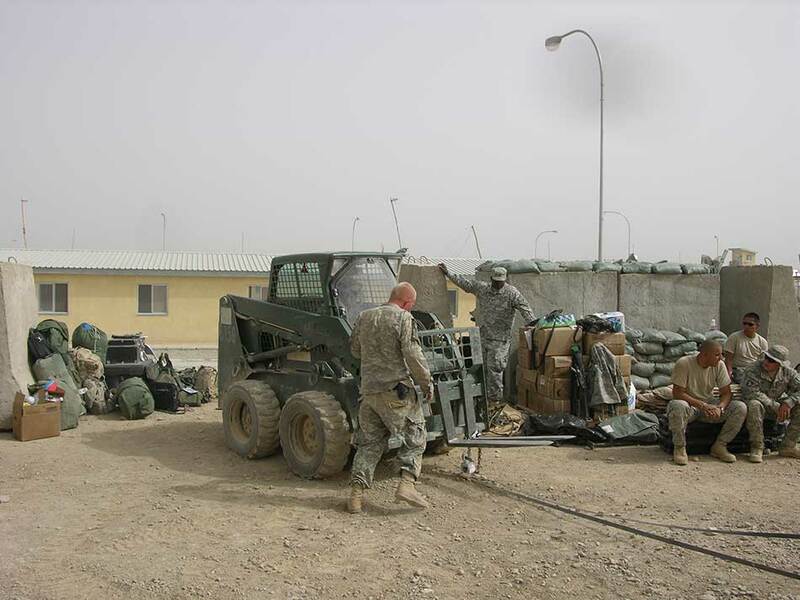 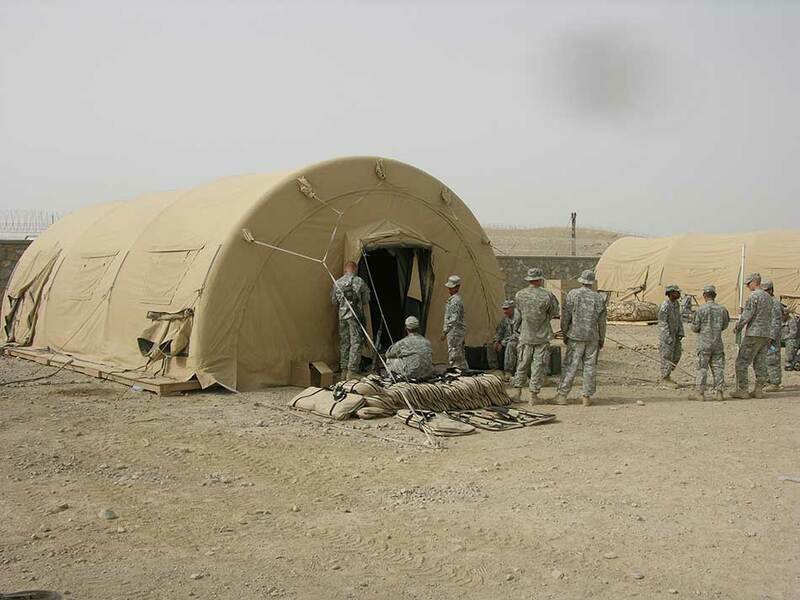 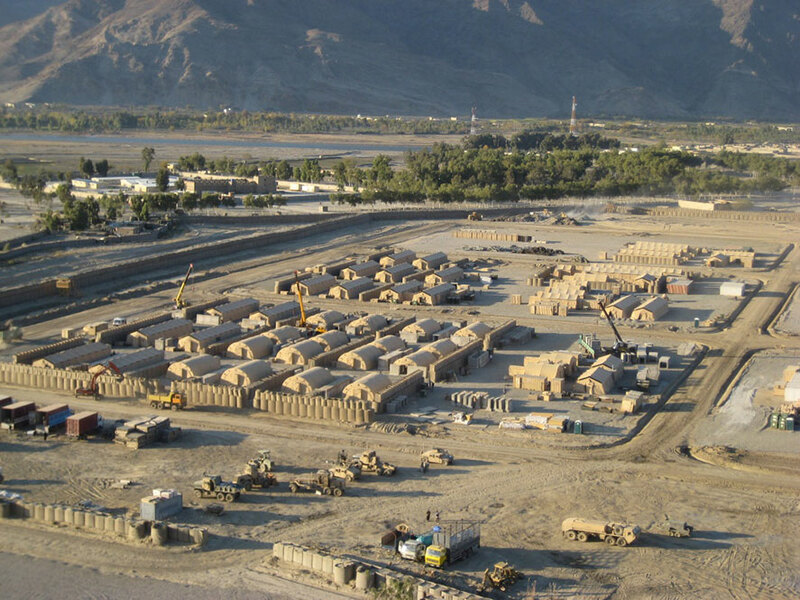 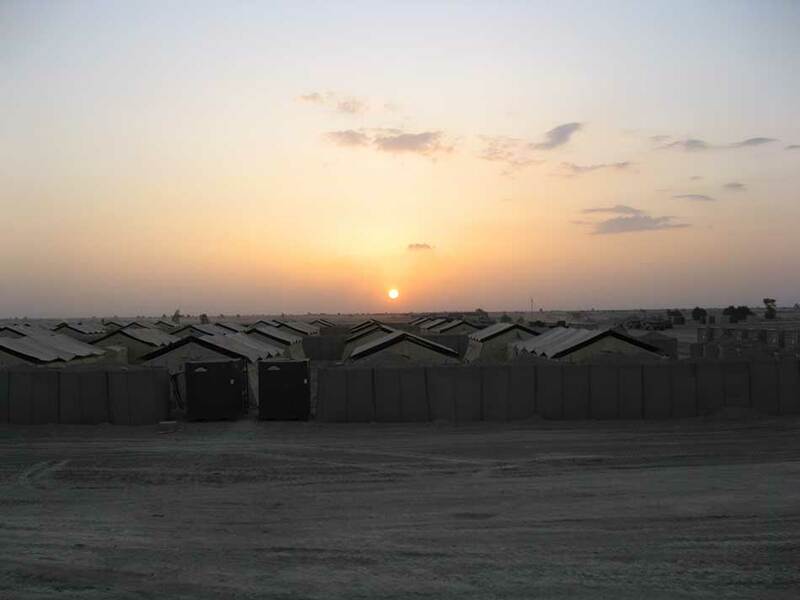 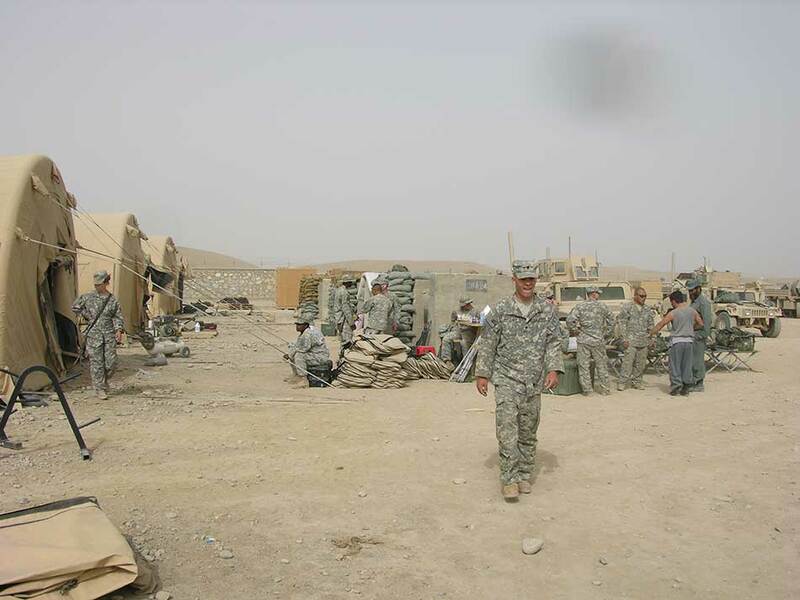 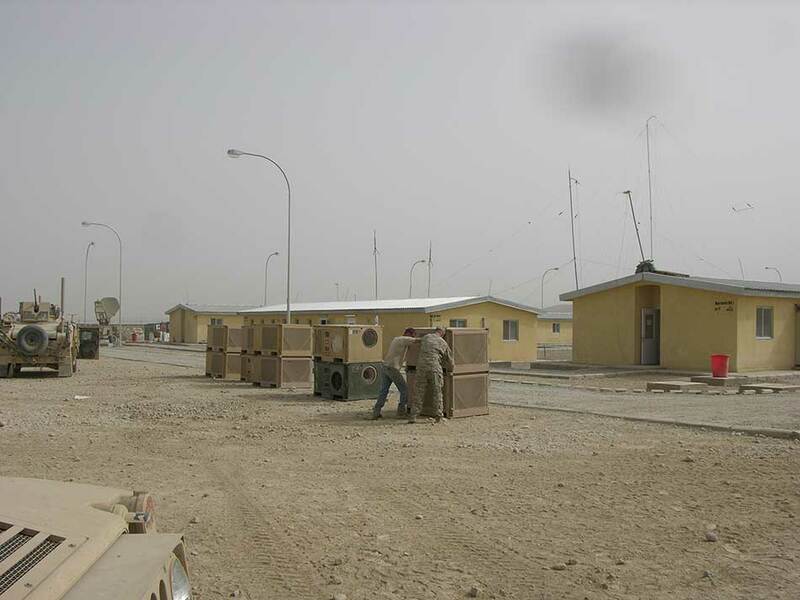 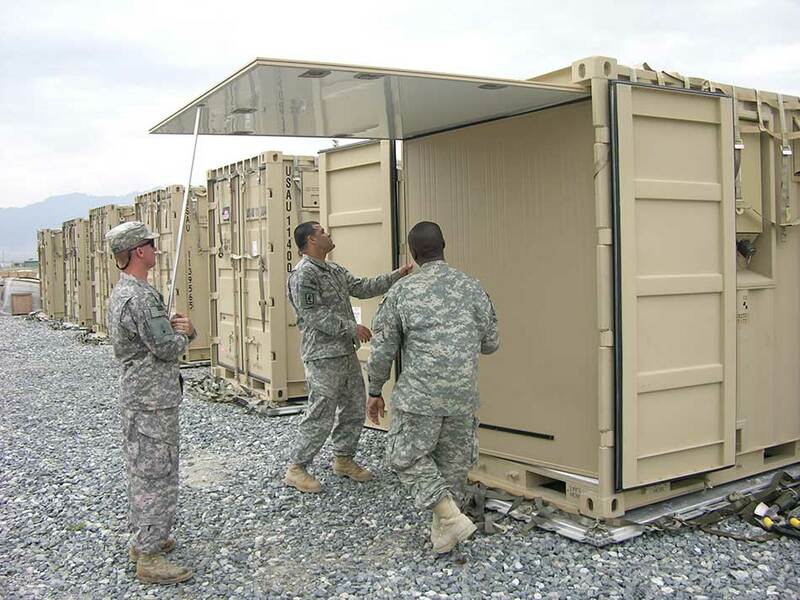 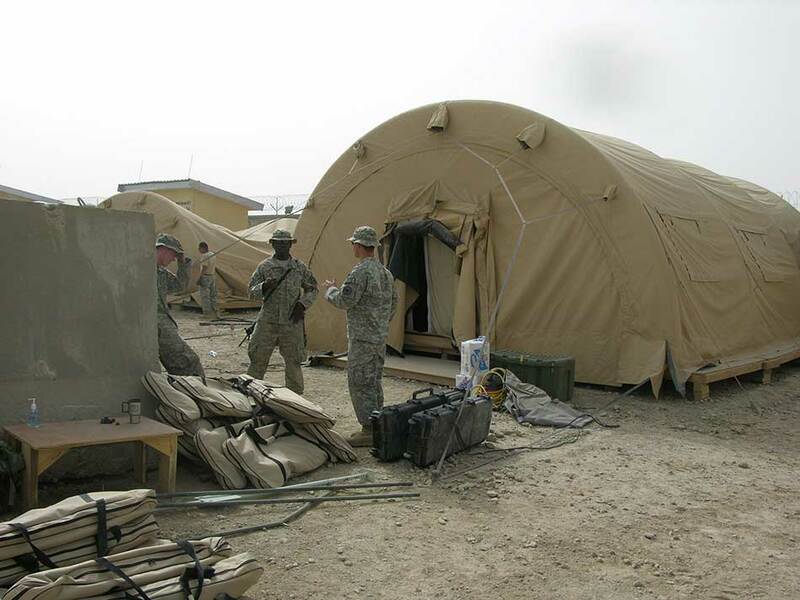 OVC-ES pioneered the new style of expeditionary base camp, Forward Operating Base (FOB) and Command Outpost (COP) solutions with Force Provider over the last two decades. 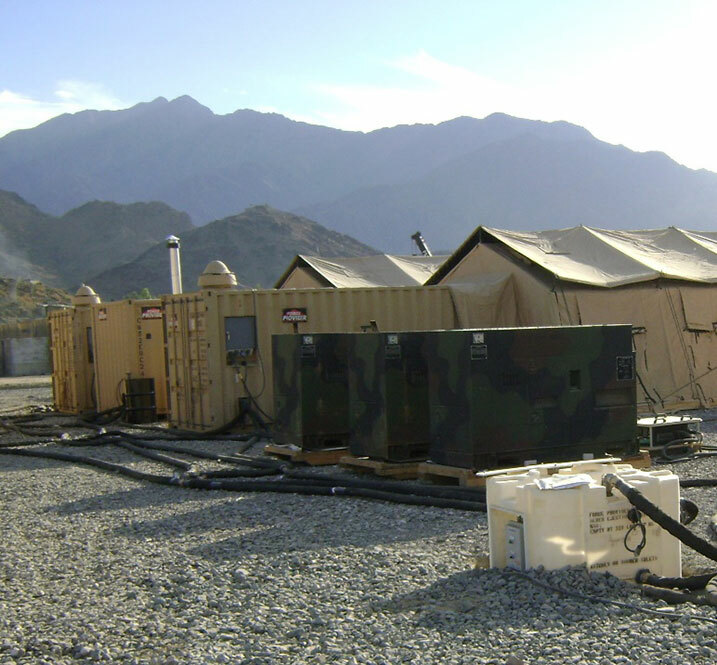 Moreover, we have developed training camps for deployment in remote regions using our iPanel technology. 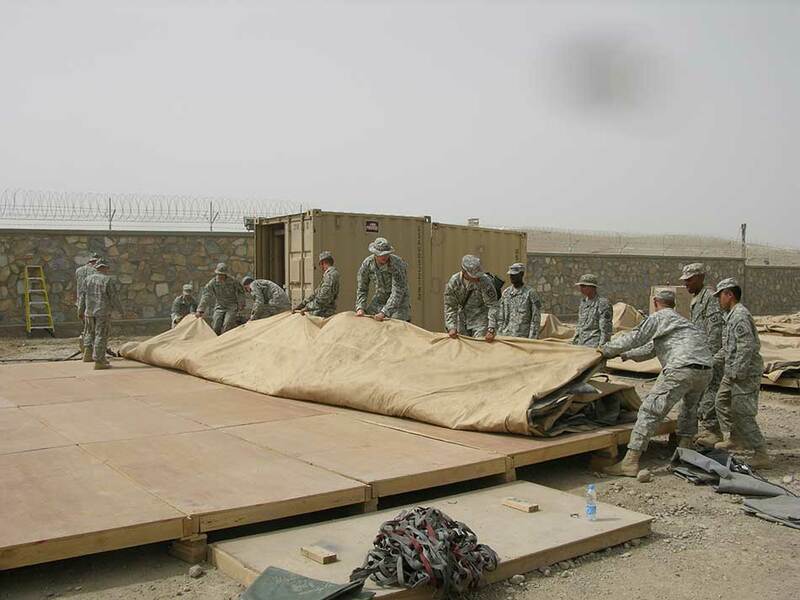 This technology provides the backbone for long-term nation-building by providing eco-minded solutions virtually indestructible by insects, weather, or lack of maintenance.